I’ve heard lots of people praise Plovdiv lately and it has always surprised me that they seem to know nothing about Veliko Tarnovo. In our humble opinion the old capital of Bulgaria is WAY prettier than Plovdiv. Instead of trying to convince you with words, we’ve decided to show it through pictures. We’re not even professional photographers and what we ended up capturing during our recent short visit is pretty darn good! We have spent a large part of our lives in Gorna Oryahovitsa – a small town only 7 kilometers away from Veliko Tarnovo and we still have some family there (grandparents, cousins and aunts) which was the reason we spent our Easter holidays in this area. As weird as this may sound, we almost had no pictures of Veliko Tarnovo (how often do you take photos of the city you live in?) so we decided to take a quick walk around and just shoot what we see. When we came back and downloaded the photos, I was stunned. See for yourselves! After we were done admiring the view from below Tsarevetz, we headed up towards the entrance of the fortress. As you will see on the pictures here, it is absolutely magnificent. On the right side of Tsarevetz is the Trapezitza hill to which (unfortunately) there is still no access as it is being renovated and prepared for visitors. Rumor has it that it will be ready until the end of the year and we absolutely can’t wait! We parked the car near the main shopping street of the city and decided to take a walk, do some window shopping and eventually grab a beer somewhere. As we crossed the street, I snapped a quick photo of it. If you decide to visit, click here for the Google maps location of the panoramic balcony. While we were being silly taking selfies on the terrace, dad decided we are worthy of a picture. These views were the last on our walk – we had to get back to family and dive into the Easter traditions. But not until a decision was made: a decision that we will see the sun rise above Tsarevetz on the next day. As planned we woke up at 5 a.m. and with one eye still half open jumped in the car to head off to Tsarevetz. As soon as we reached the highest point of the Arbanassi hill we realized that a thick fog had covered the entire fortress… Bugger! We didn’t have a drone, so we spent some time driving around and trying to find a place where one could see Tsarevetz from above. Let me save you the trouble: there isn’t such place. Perhaps in a building somewhere nearby, but nothing that you can have access to unless you’ve booked in advance. Quite disappointed at first we headed off to the Assenevtzi monument and our disappointment didn’t last long… It was one of the most beautiful sunrises we had ever seen! Great photos of Veliko Tarnovo! It is an amazing and picturesque place. My wife and I have an apartment in VT, not far from the old wooden bridge. Nice blog sisters…I just returned from Veliko Tarnavo last week for the second time..I was already in love with it from the first time…we also looked the first time for an appartement and succeeded. So actually we went back last week for the official paperwork , but also spent some time to enjoy it again. Hi Roelof! This is great – welcome to Bulgaria 😀 There is so much to be seen in this end of Bulgaria – even if you spend your first year travelling to a different spot nearby, you still wouldn’t be able to see it all 🙂 Let us know if there’s anything we can help with! What a nice post! I live in Bulgaria but have not visited Veliko Tarnovo yet (shame on me). I’d love to be able to go this summer, let’s see if I can organise the whole family. Thank you! It’s absolutely awesome to know we’re managing to reach out to people 🙂 If there’s anything we can help with just let us know! Thank you so much for sharing these fantastic photos along with your wonderful experience! 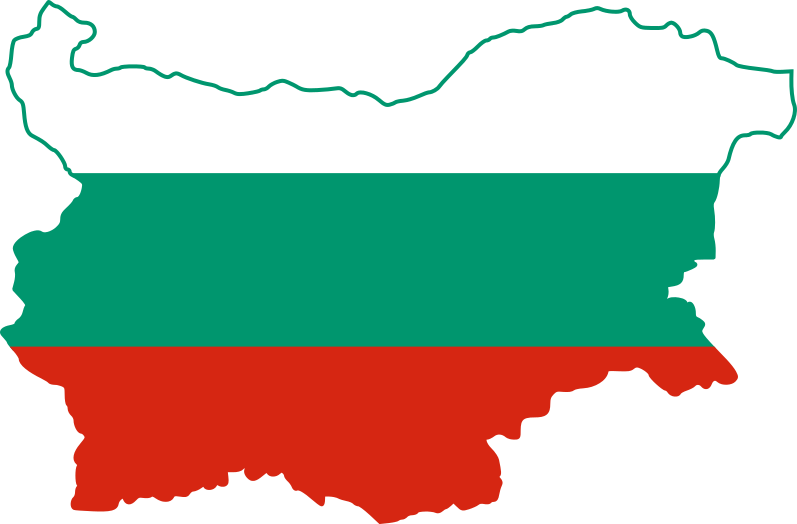 I have never visited Bulgaria but after your post, I am totally willing to! Zaria, thank you so much for your comment!!! We’d be more than happy to show you around when you visit! Make sure you drop us a line when you decide to come over! I feel so welcomed in Bulgaria now, you are so kind! It is amazing how there are people who still have that sense of hospitality. Thank you! I have an apartment right by the panoramic viewing platform. I am so lucky to have Veliko Tarnovo as my new home town. Wonderful pictures and story – I remember fondly my two trips to Veliko Tarnovo! Thank you Ellis! I hope you get to visit it again soon! …nice work guys enjoyed your Easter blog ! Wohooo, this/these sunrise photo(s) is/are just pants-dropping.. I mean jaw-dropping! Grrreat, it is so worth waking up so early to admire the beauty the sun is only capable of painting. Cheers for the old capital of Bulgaria and its admirable sumptuousness! Thank you Svet! You should absolutely go see this city yourself!!! It’s stunning – I had forgotten how beautiful it is! next post: The Eyes of God cave (Prohodna Cave): a MUST SEE!